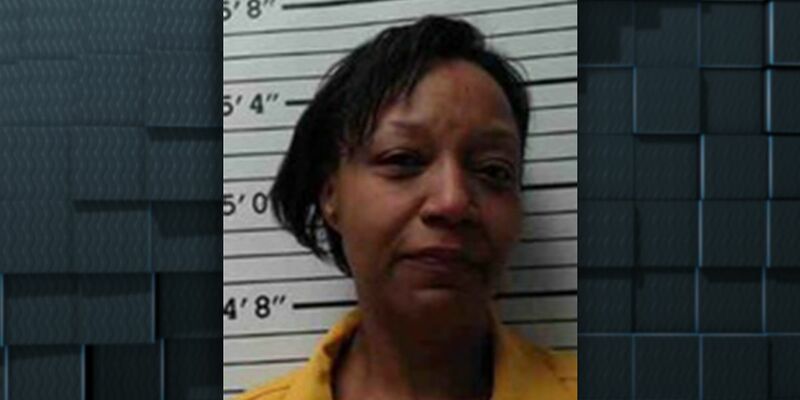 ALLEN PARISH, LA (KPLC) - Louisiana State Fire Marshal officials say deputies have arrested an Oberlin woman for setting a fire inside of the retirement home at which she was employed, according to a news release. Investigators say in the early morning hours of March 21, the Kinder Fire Department responded to a fire call at Kinder Retirement and Rehab Center, located in the 13000 block of US 165 North. Upon arrival, firefighters discovered the fire had been extinguished by an employee and was contained to one room in the building. About 30 residents in the affected hall had been evacuated without injury. There were more than 70 occupants in the facility at the time of the fire. After assessing the scene, collecting physical evidence and gathering witness statements, State Fire Marshal investigators say they determined the fire was intentionally set by employee Nakisha Walker, 41. Walker was booked into the Allen Parish Jail on Monday, March 25, on one count each of aggravated arson and resisting an officer.